Everything you’ve wanted to know about making espresso coffee! How to make espresso, how to clean espresso machines, the best espresso makers, the best espresso coffee beans…it’s all here! Which espresso machine and beans should you buy? Let us help you decide! Nothing is better than the perfect blend of beans. We are dedicated to the pursuit of the perfect espresso blend and this page records our journey. Come discover new beans and blends with us! An excellent espresso grinder plays a crucial role in making great coffee. Which is best for you? Come take a looK! So many espresso machines to choose from! Which gives you the best bang for your buck? Come find out! A review of the iconic Rancilio Silvia espresso maker. Is it still the crema of the crop? Great espresso requires great water. Water filters are cheap and they really enhance the quality of coffee brewed! 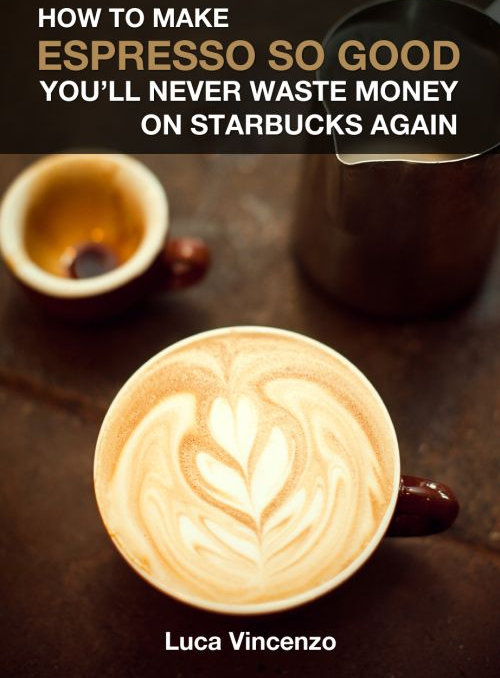 Make Espresso So Good You’ll Never Waste Money On Starbucks Again! Learn everything you need to know about making an incredible espresso right in your own home! We have articles on all kinds of espresso topics. How to make a perfect espresso, how to make a great cappuccino, the basics of espresso, how to make cuban espresso and more..
A free guide to help you choose the espresso machine best for you! Learn how an espresso machine works and how to choose the right one! Learn the basics of making a great espresso. Learn about your espresso machine, the different tools and the specialized terms. Learn exactly how to make a killer Cuban espresso! You can make espresso from regular coffee…here’s how! How to Make Frappuccino and Latte – Make mouth-watering Frappuccino and latte at home! Save money and cut calories! Want to know exactly how to make a great espresso? Come find out! Want to know how to make a perfect cappuccino? Come find out! Here are a handful of delicious recipes for making cappuccino. Forget Starbucks, you can making mouth-watering cappuccino at home! Looking how to make the perfect espresso? We’ve got the answer! 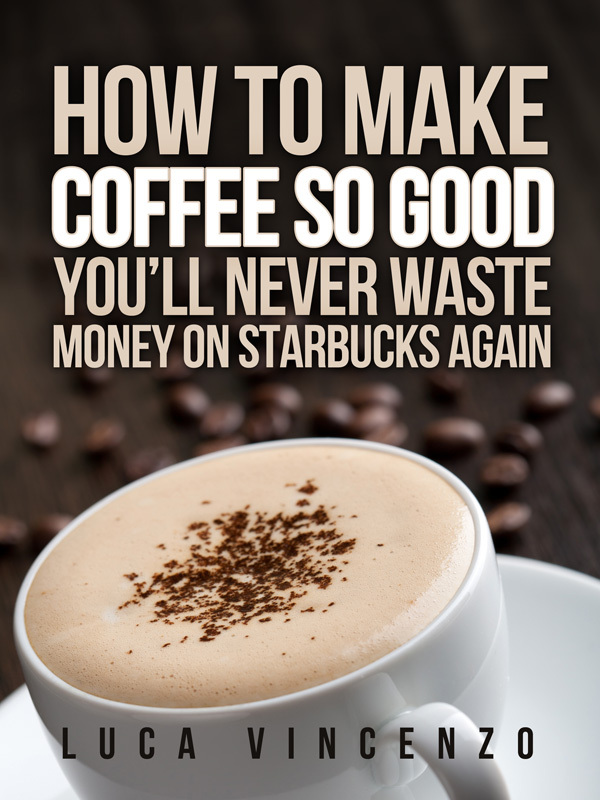 Learn how to make great espresso that blows Starbucks away! Do you miss your lovely home-brewed espressso when traveling? Get a travel espresso maker! Contact us with any espresso questions that you have!